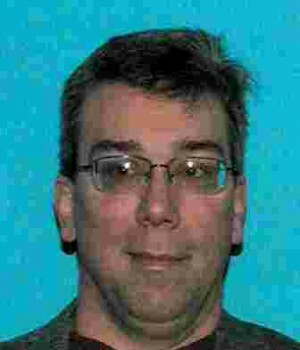 Update: 11/21/12 -William (Bill) Algeo Weed, was found safe in Seattle Tuesday afternoon. William “Bill” Algeo Weed III, a Rigby High School band teacher was last seen at Rigby High School on Friday around 11 p.m. after a concert at Idaho State University. Weed may have been seen at a gas station in Rigby on Friday and at the Ammon Walmart on Saturday around 9 p.m. Weed might have gone to Salt Lake City to visit the zoo or fly to West Virginia, where he grew up, although it is not known for sure. Weed was driving a maroon Honda CRV, with license plate No. 8B CY167. Weed is 5’ 10”, 200 pounds, has gray hair, brown eyes and wears glasses.“At this time, we would just like to check on Mr. Weed’s welfare,” the sheriff’s office said in the news release.